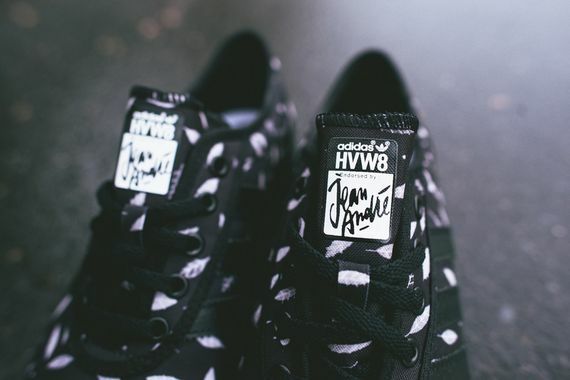 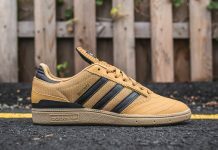 The latest from the ever-expanding adidas Skateboarding sees art gallery HVW8 teaming up with Jean Andre to bring you a clever take on the adi-Ease, a classic yet slept on silhouette. 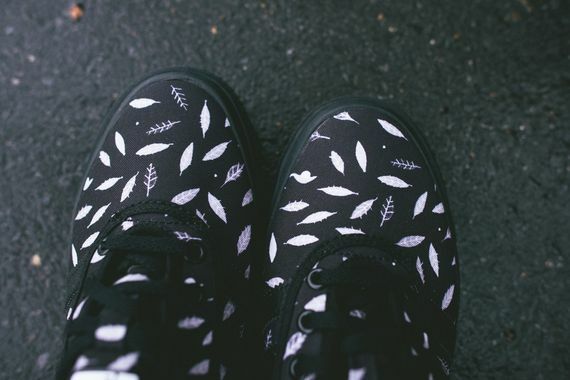 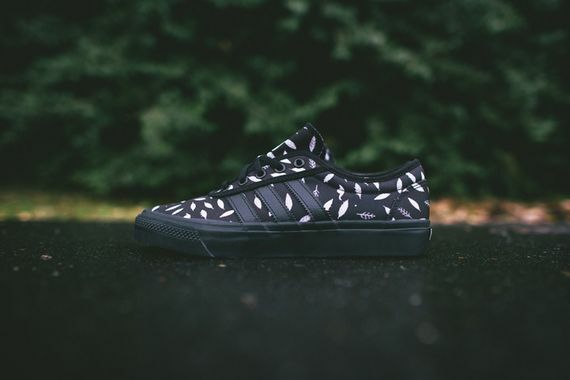 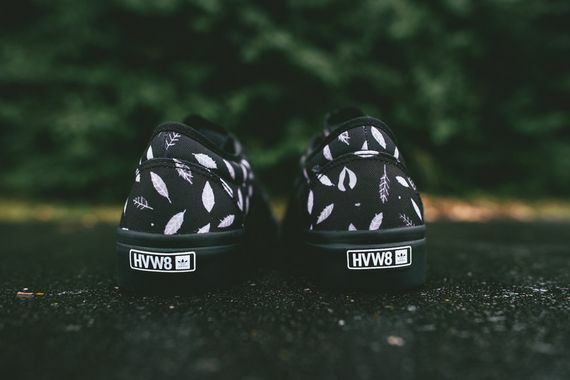 A tonal black upper with an all-over leaf pattern sits atop a black sole, giving these a dark yet eye-catching aesthetic. 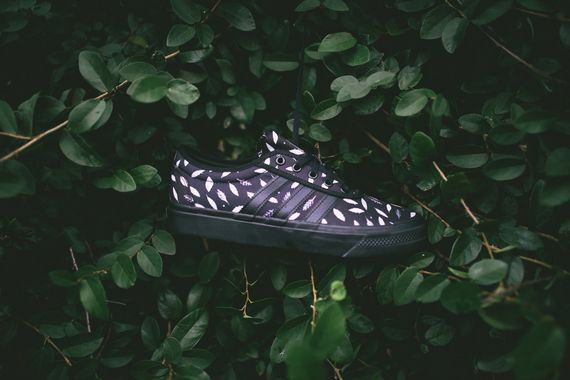 Score your pair now via Sneaker Politics.